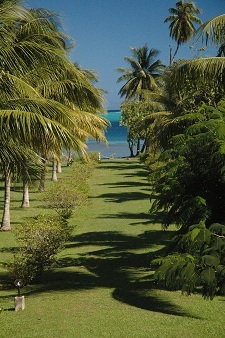 Charming small hotel, the Raiatea Lodge Hotel offers a comfort in all tranquility. 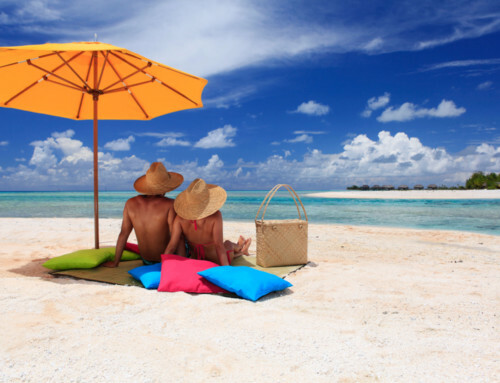 Established on a one-hectare property, it has a splendid view of Bora Bora – of which the silhouette takes shape at the horizon, and a view of the Motu (white sand islet) Miri Miri. This hotel has a very pleasant living environment with its colonial architecture and its refined style. You will be able to stay in one of the 15 spacious and air-conditioned rooms, on the ground or the first floor. Each one of the rooms has a private terrace from which you can admire the beauty of the splendid lagoon and the tropical garden. 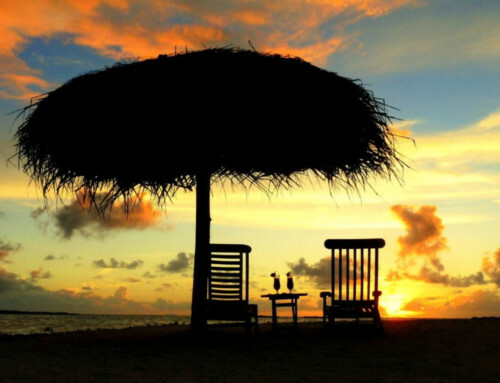 Enjoy the absolutely cordial environment and take the time to regenerate with your family, between friends, in couple or even alone. Stay in this enchanting hotel in harmony with its surrounding nature ! There is a large swimming pool where you will be able to relax in the splendid sun. A bar was integrated so that you can quietly appreciate a cocktail. On the sea side there is also a pontoon from which you will be able to discover the marine treasures of the sublime Raiatea lagoon. Taha’a, its sister island, is not far from the Raiatea Lodge. You will then be able to explore the Vanilla island and its wonders. A sophisticated restaurant will suggest French and international meals combining Polynesian and exotic savours. There you will find total fullness in harmony with the nature which generously surrounds you. The staff is completly at your disposal to make your stay at the Raiatea Lodge Hotel a memorable experience in osmosis with the natural beauty of Raiatea and Taha’a.